Jose Mourinho has called on Paul Pogba to replicate his World Cup winning form for Manchester United this season. 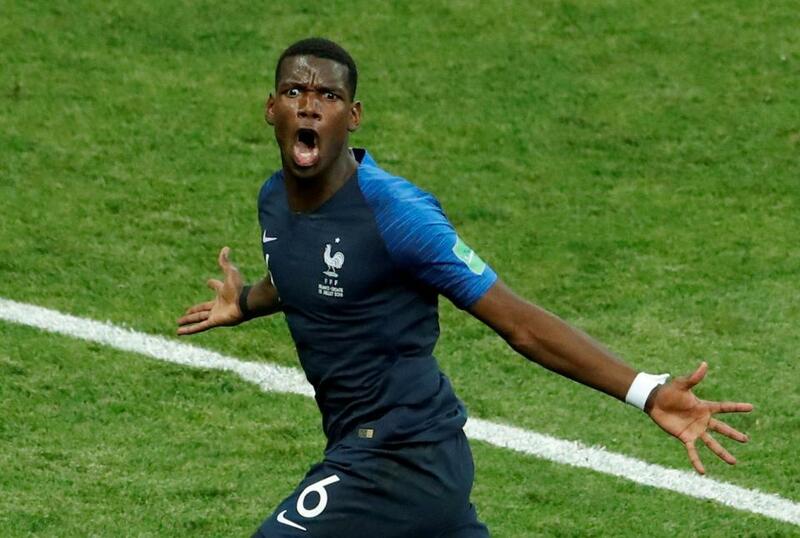 Pogba was key to France’s march to glory with Mourinho describing his performances in the latter stages of the competition in Russia as “brilliant”. That was certainly not a phrase Mourinho used about Pogba, 25, last season when he even ended up dropping the club’s record £89million buy. Now he wants him to analyse his World Cup performances and understand how he can contribute in a similar way to United. Mourinho said: “To win the World Cup can only be a positive thing, it is difficult to say that is not good for a player’s career, it’s amazing, it’s fantastic. “So many players don’t have the opportunity to win a World Cup and help their team. “I hope he understands why he was very good. Mourinho, 55, praised France boss Didier Deschamps who he defeated in a Champions League final when he was manager of Porto against Monaco. He said: “For Didier I’m really happy. I know the hurt to lose a final. “I can imagine the hurt to lose a Champions League final or a European championship final, he lost both. “But now you’re a world champion with your country and you can forget all the painful moments in your career. “Congratulations to him. He was good, pragmatic and worked really well for four years.